Erin McCluskey is a certified physician assistant. 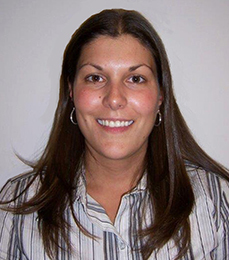 She joined Family Practice Center and began her career as a physician assistant in 2007. Erin currently sees patients in Loysville, PA.